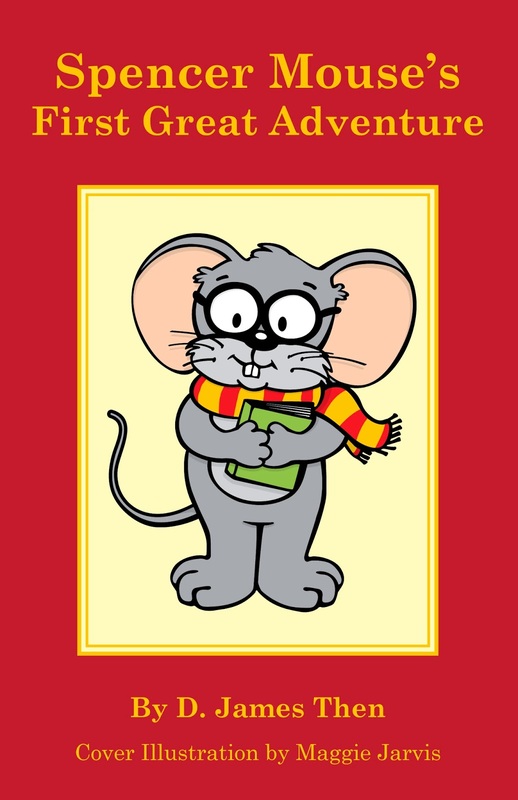 Spencer Mouse in a timid little guy who is confronted by a great challenge. He is confronted by a big owl while helping his family collect their winter food. This is a story that is best read by children ages 6 to 8, or read to children ages 3 to 5. It is a story of courage, of unity, of endurance, of commitment, and of overcoming a variety of fears. It is a story of family, of joy, of happiness, and of working together to achieve an end.